A strange requirement, you might say. Why would anybody want a firm mattress? If you do ask that, you probably didn’t have to deal with mattresses much. As a rule, the firmer the mattress, the better. Well, within reason, of course. You’re not supposed to feel like you’re sleeping on the floor. That perfectly fine, many people do… But do you really? Generally, while people want some softness, they are usually after comfort and support, and those are not the same as softness. Even if we’re talking about cushioning, it still is not the same as a soft mattress. Soft mattress gives in, yes, but while it does so, it also bends under you. It may even fail to support you and you would feel everything beneath it. A cushion or a cushioning layer’s purpose is to isolate you from any uncomfortable micro bumps of the surface as well as to give in for your own body’s micro defects. A soft mattress doesn’t do just that, it gives in completely and wholesomely. But if you do know you want a soft mattress, it would be better if you read a review on them instead. I have a health condition. Do I need a firm mattress? As a rule, firm mattresses are best suited for people with back pain, especially lower back pain. Their main drawback is, first, some people really feel uncomfortable on them in general, and, second, they might fail to relieve your pressure points, such as shoulders, hips, and buttocks. But, unless you are a side sleeper, this may prove beneficial for your spine. There is a reason as to why firm mattresses are rather popular and help to relieve back pain. Is there any difference what firm mattress I buy as long as it’s good? As a matter of fact, there is. While firm, different mattresses can be made of different materials, they may have different sizes, different covers and what not. Of course, size is not something that matters too much, or rather, you already know what size you’re going to get, so, while the size itself does matter, it matters not in the context of this conversation. What does matter is the types of those mattresses. A firm memory foam mattress is far from the same as even the best latex mattress or, for instance, an innerspring mattress. 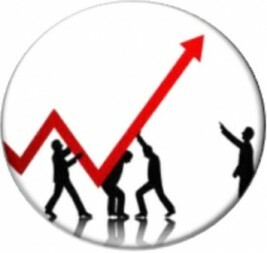 While all firm, they behave differently and react differently to your body pressure… and heat. Memory foam mattresses, while, possibly, very firm, provide the best comfort as a rule. Why? Because they react to your body’s temperature and pressure. Warmth makes them softer, and thus when a person lies atop, they soften and give in. More pressure, more temperature – more softness. That means, that pressure points heat the mattress and sink in deeper than the rest of your body. Hence the perfect support. Now latex is organic. It the main feature of such mattresses in my opinion. Well, that and the fact that latex mattresses are luxurious to the touch. They are also sort of bouncy, although not quite. Unlike memory foam, latex does not retain body outline. This foam mattress opens today’s top ten list. It comes in 5 sizes (Twin, Twin XL, Full, Full XL, and Queen) and is made in the U.S. If you think it is a memory foam mattress, I’m afraid I have to disappoint you. It is regular foam. But it doesn’t make it a bad mattress. After all, memory foam has its own drawbacks, like, it is very likely to reflect your body heat back to you because of how tightly it contours your body. Regular foam is less likely to do that. The mattress cannot be flipped, unfortunately, since it’s got a pillow top, and you don’t want to put it upside down. It is a firm mattress, as any other mattress I might mention here, but, while that is true, it is on the softer side of the scale. The mattress unrolls just fine, and there are no lumps or bumps once it’s done. 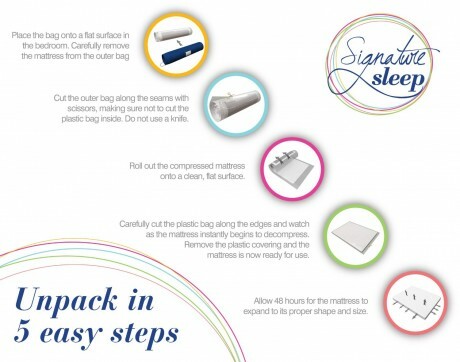 It comes tightly packed, the package is very resilient, so that the mattress would not start to inflate by accident. Otherwise, it would be a bigger problem to handle it. If you want to order it, you can do so on Amazon.com. The mattress is good, but it is not perfect. It deserves to be in the top ten but don’t expect of it what it cannot give you. Comes in five sizes: Twin, Twin XL, Full, Full XL, and Queen. This time, even the name of the item suggests that the mattress is firm. And made of gel foam, which means it’s not too hot to sleep on. I’ve already done a review on this mattress and gave it the 7th place back then. Now, I give it the 9th. The reason for the apparent downgrade is we’re reviewing firm mattresses now, and we’re not limiting ourselves to memory foam mattresses. 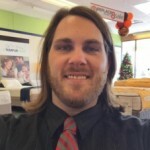 The mattress is generally costly, although discounts are possible (you’ll have to check if they are on Amazon.com). Do note that the mattress, as many other memory foam mattresses, got an odor issue. It takes days to air the smell out. The mattress really is five inches thick. It’s not much for a standalone mattress, but it is a firm high-density one, and thus it is manageable. Besides, being as thin as it is, it is rather easy to move around and using it as a guest bed. Although I wouldn’t recommend putting it on the floor. Another LUCID mattress but this one is far from thin. It is honest to goodness sixteen inches thick. Now that’s what I call a thick mattress. Comes in 6 sizes: Twin, Twin XL, Full, Queen, King, and California King. It is a memory foam mattress, but… it’s more than that. While it does have two memory foam layers as well as a basic foam layer, it also has a latex layer between them. 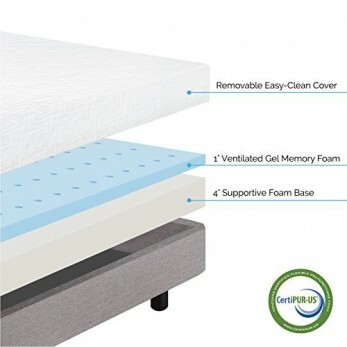 That’s right, the mattress has both memory foam and latex, thus taking the best from the both types of mattress. And let us not forget about the thickness. 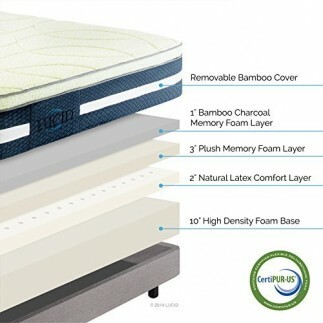 Oh, by the way, while we’re at it, the top memory foam layer is infused with bamboo charcoal. The downside of the mattress is the result of its thickness. To put it simply, the mattress is heavy. You won’t have an easy time trying to move it around. Do make sure to get something thin to cover the mattress with. If you get a thick mattress topper, the mattress might fail to react to your body heat properly, which, in its turn, would lead to a terrible sleeping experience. But as long as you make sure the mattress contact your body tightly enough, you shouldn’t have any problems. So be sure to get the mattress on Amazon.com right now. This mattress has also been reviewed already as a mattress for side sleepers. I gave it the fifth place then, now, I’m giving the 7th. Comes in 6 sizes: Twin, Twin XL, Full, Queen, King, and California King. 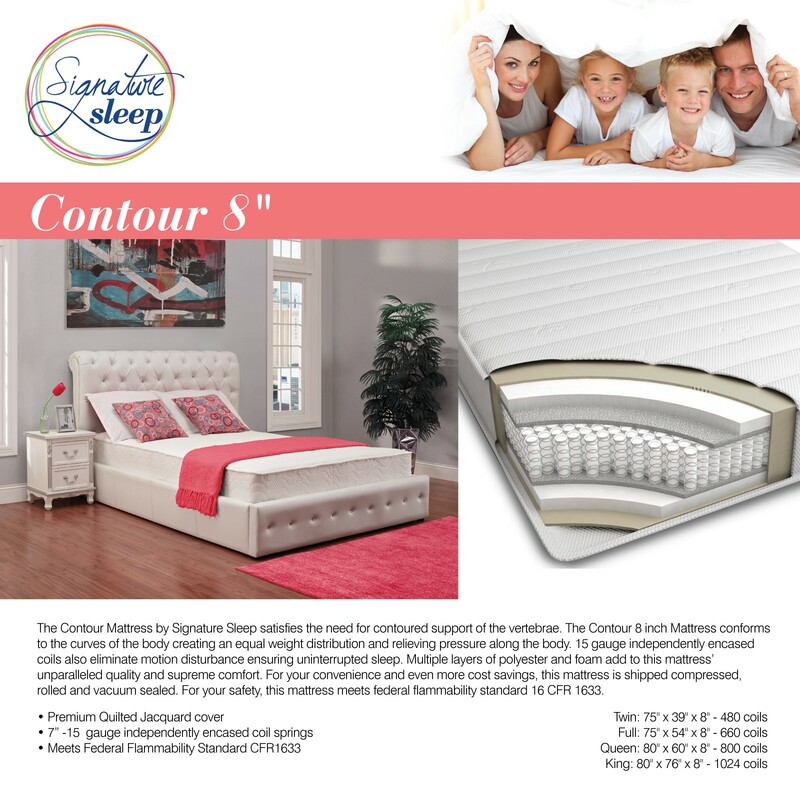 The mattress is perfect for side sleepers, and side sleepers generally need a firm mattress, but ones that would conform to their curves and relieve pressure points. That’s what this mattress does. Unlike many firm mattresses we’re reviewing, this is a latex mattress and, as such, it is hypoallergenic as well as anti-microbial. 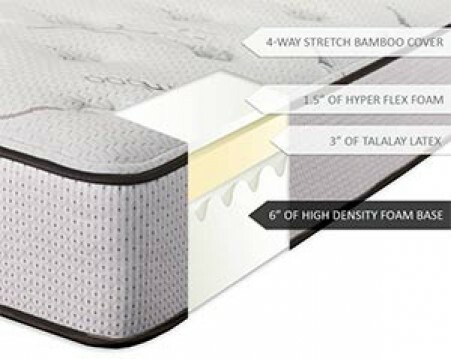 The mattress has 4 comfort levels (Firm, Cushion Firm, Plush/Medium, and Ultra Plush/Soft) as well as an additional “pseudo” comfort level, which is an option to help from an expert choosing one. All you have to do is to go to Amazon.com, choose that option and proceed to order the mattress. The mattress is not necessarily firm, but it’s up to what you actually order. You can order a softer one if you like. But, since we’re talking about firm ones, you will probably be ordering something firm. In that case, you will not be disappointed. Comes in just two sizes, namely, Twin and Full. Not too impressive as far as size variety goes. 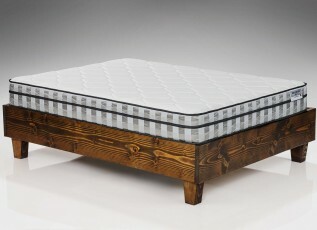 This is an innerspring mattress, but it does have quality foam to cushion the mattress and prevent you from feeling the springs with your back. The mattress is not squeaky at all, and that is an issue many spring mattresses have. But, while that may be true, the mattress is only good as long as you’re not too heavy. It’s better suited for kids, really. If you’re an adult and your weight is average or above, you might find that the padding does not really isolate you from the mattress very well. 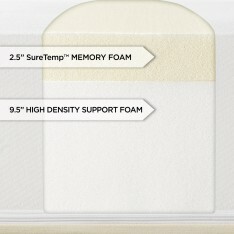 The foam layer is rather thin, and it is not memory foam, it is regular foam instead. Despite that, the mattress is firm, rather than soft, and even if you are a grown-up, you would still find it firm, springs or no springs. You would probably be happy to know that the mattress is double-sided, so you can flip it whenever you want. So, if you want a mattress that can serve you twice as long as a mattress of similar quality, don’t hesitate and check its status on Amazon.com right now. 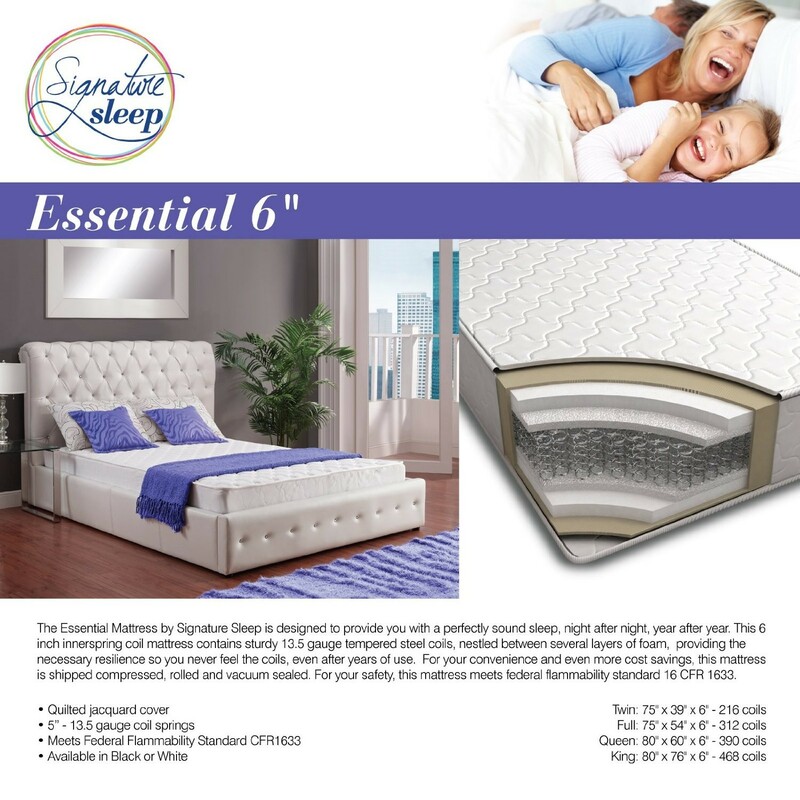 Another mattress from Signature Sleep, 13 inches thick and coming in three sizes: Full, Queen, and King. The thickness might seem a bit overboard for a firm mattress, but, nevertheless, it is quite comfortable to lie on. The mattress has a pillow top, so, as you probably already understand that it is not double sided, unlike the other one. 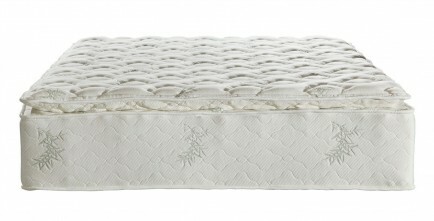 It is also a spring mattress, having more than six hundred pocketed coils. With so many of them there is no chance you would feel any kind of discomfort. Since the coils are pocketed, you don’t have to worry about any kind of motion disturbance. When you sleep, you are isolated from your partner (that’s what pocketed coils do). The springs are noiseless, which, in my opinion, is an added bonus. 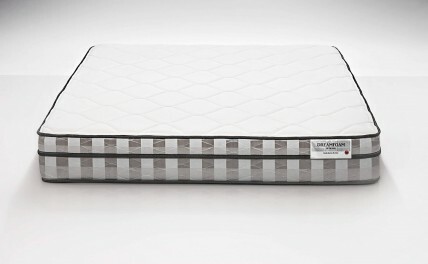 It is one the mattresses I’ve already done a review on. This specific one, as you can see, is twelve inches thick. Not quite as thick as the previous one (I say that a lot, don’t I? ), but it’s only an inch shorter. Unlike the other one it is a memory foam mattress, so, if you believe springs is not a thing, you’d be pleased to get this mattress on Amazon.com. The mattress comes in five sizes: Twin, Full, Queen, King, and California King. It is not particularly firm, it’s in the middle actually, but it surely is not soft. A lightweight person would find it firmer than a heavier one. The memory foam layer is 2.5 inches thick. Since it is a memory foam mattress, it might be suited for people who never slept on memory foam and believe they like sleeping soft. What memory foam does is conform to one’s body’s outlines. So, it relieves you of pressure on your pressure points just as fine as a soft mattress, except it is firm. If that is so, you might want to try it. A thinner mattress this time, but, while thinner, I sincerely believe it is better. While there is little size variety (Full and Queen, and that’s it), this mattress’s support layer is just as thick as the top memory foam layer, and they are not the only layers. That really is something amazing… And while we’re at it, you might want to check out the reviews on this mattress on Amazon.com. Anyways, the mattress has three layers, the third one being 2+2 inches Dual AirFlow layer for cool sleeping. Hot sleeping is an issue with many memory foam mattresses, but not with this one. And it stands to reason the mattress is firm. When I did the review on memory foam mattresses, I said it was its drawback. But if you want a firm mattress, that cannot be a problem for you. It can also be used for camping, but it doesn’t mean can be carried anywhere, not without a car. An even thinner one… Hmm, am I the only one to see a pattern here? Anyways, this mattress has also been reviewed by me already. Doesn’t mean it doesn’t deserve its second place, even though I gave it the first one back when reviewing best mattresses for side-sleepers. The mattress is not a memory foam one, but it’s still good. Comes in four sizes: Twin, Full, Queen, and King. The 8 inches might be not quite much as far as mattresses go, but since it’s a spring mattress, their quality matters more than any kind of thickness. They’re quite hard and don’t give in much. On the other hand, they do give in and provide all support necessary. The mattress is not very thick, but it’s not very thin either. And it has springs covered with comfort foam. While bouncy, the mattress is good for isolating you from your sleeping partner. The springs at the edges of the mattress can be a bit of an issue since they are not particularly harder compared to the other ones. 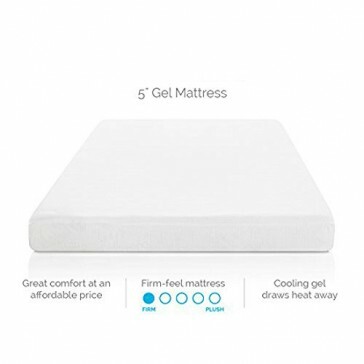 If you are not sure if you want this mattress, check out 4,000+ reviews on Amazon.com. The number one mattress as far as firm mattresses go. This mattress is far from cheap, it is quite expensive. But, boy, just think about what you’re getting for the price. The mattress is fit for all sleepers. Side-sleepers, back sleepers, stomach sleepers… it matters not. The mattress works for everyone just fine. It is made in the U.S. and Belgium, sewn together in the U.S. The top layer is made of premium latex for extra comfort and luxury. The mattress can be rotated, but not flipped. This is hardly a drawback, since flipping it is not needed at all, the mattress is very durable and resilient. Of course, being a premium mattress, it’s not only good for sleeping. It is also suitable for the other type of nightly activities. 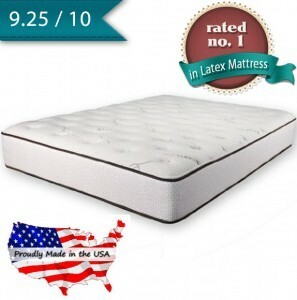 Since it is a latex mattress, it does not conform to your body like a memory foam mattress would. But, if you don’t like sleeping hot or the feeling of sinking into the mattress, Casper Mattress will be just great for you. So don’t hesitate and order it on Amazon.com right now. Since we’re reviewing firm mattresses, the firmness shouldn’t be an issue. But, that said, be advised that this mattress is super-firm, if comfortable. You may be looking for a firm mattress, but do make sure you would be comfortable with a super-firm one. There is a lot of great firm mattresses. Some are made of memory foam, some have springs inside of them, and some are made of latex. But when you want to buy a firm mattress, do make sure you really do. It all depends on what you believe is firm and what the manufacturers believe is firm. It is quite possible to be looking for a firm mattress and find one too firm to be comfortable. That said, many mattresses are firm. Memory foam ones, for instance, are firm almost always. Due to their structure, they need to be firm. But, and this may be a big “but”, they conform to one’s body. Other types of mattresses don’t do that. If you don’t want that, get a spring or latex mattress. Now, latex mattresses are primarily bouncy, even if firm. Sometimes it’s great, sometimes it’s not. Pocketed coils are good for isolating you from the motion of your sleeping partner, but even they are still springs. So if you want plain firmness, no melding in or rockiness involved, I recommend getting a latex mattress.